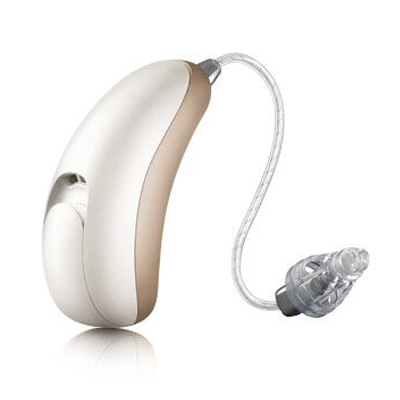 The latest Moxi™ hearing instruments look and sound better than ever. That’s because every Moxi is built on North, the platform that is powering a whole new direction in natural sound. Moxi Now is the world’s smallest wireless RIC and the newest member of the award-winning Moxi family. This newest addition to the most design-focused lineup of RICs delivers amazing comfort, beautiful aesthetics and intuitive functionality, all powered by the North platform. Would you like to order Unitron Moxi Now 700?